A small cooler packing a big punch, this universal front-mount intercooler has been engineered to handle 500HP, even with its compact size. 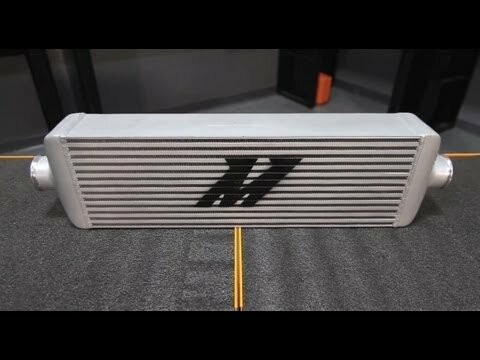 Tested on the highest HP Hyundai Genesis Coupe in the world, the Mishimoto J-Line intercooler is perfect for cars with limited front-end space. In most instances, the J-Line will allow you to run more power while preventing you from having to remove your crash bar. Like all Mishimoto intercoolers, the J-Line is constructed with 6061 aluminum and is TIG welded to perfection. Mishimoto Universal Race Edition In..